We understand your busy schedule and have created a mobile banking app just for you. 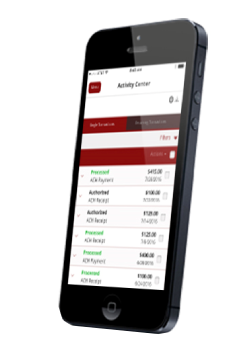 So, when you're dropping the kids off at soccer practice or standing in line at the grocery store you can access all of your banking information directly on your phone. No need to stop by a branch...although we would love to see you! Check balances on your mobile device. No deposit slip? No pen? No problem! Simply use the camera on your phone to take a picture of your check and submit it for deposit. This feature offers you the flexibility to continue living life without a trip to the bank. Now that’s what we call picture perfect banking! Ask your personal banker about mobile deposit today. Say goodbye to stamps and envelopes! Our bill pay tool allows you to pay bills from anywhere using your mobile device or personal computer. It’s that easy and secure! Log in and enroll to get started today.